Welcome to our 2019 edition of the Definitive How To Guide to team building. By the end of this post, you'll be an expert and well on your way to leading an incredible team. Part #1: What Is A Team? Part #2: What Is Team Building? 1: What Is A Team? 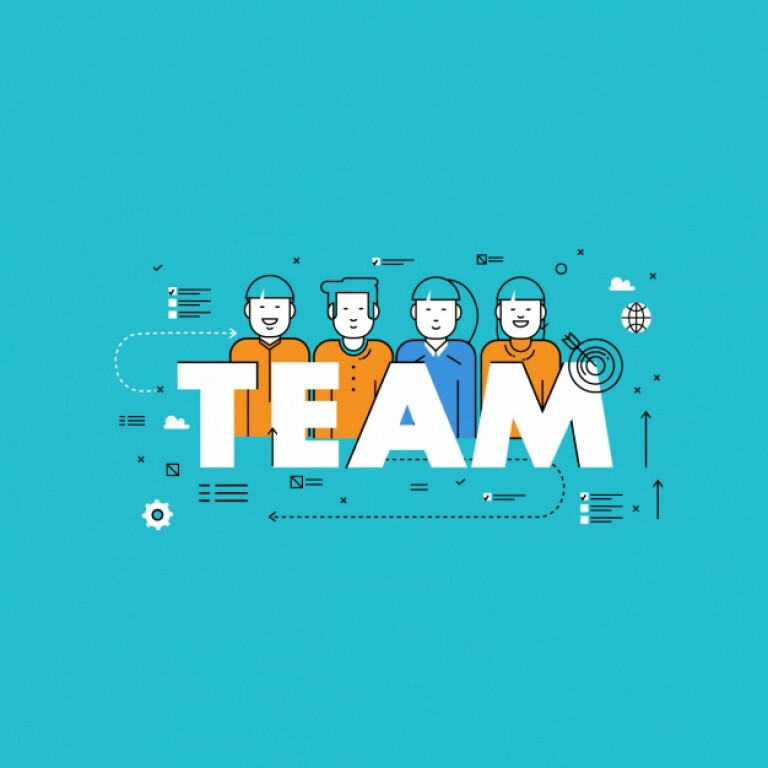 Before we dive into explaining how to approach team building, it is important to understand what a team is - and more importantly, what a great team is. Whether it's in an organisation, in a school, in political parties, as a group of volunteers or athletes - teams are all around us. But, what really is a 'team'?. Well, a team is typically described as 'a group of individuals who possess particular expertise, each of who is responsible for making individuals decisions and who hold a common purpose and goal'. Teams often meet together to communicate, conduct decision making, collaborate and consolidate knowledge. From this, plans are made, actions determined and future decisions are influenced. Essentially, whenever a group of people work together towards a common, shared purpose; they become a small group; a team. However, just because people are coming together to attempt to work towards a common purpose, does this mean they are effective, productive or successful? The most important question to answer is what is a good team? A good, effective and creative team will stand out from the rest in terms of their creative thinking, cooperation, culture, morale and their productivity and success. 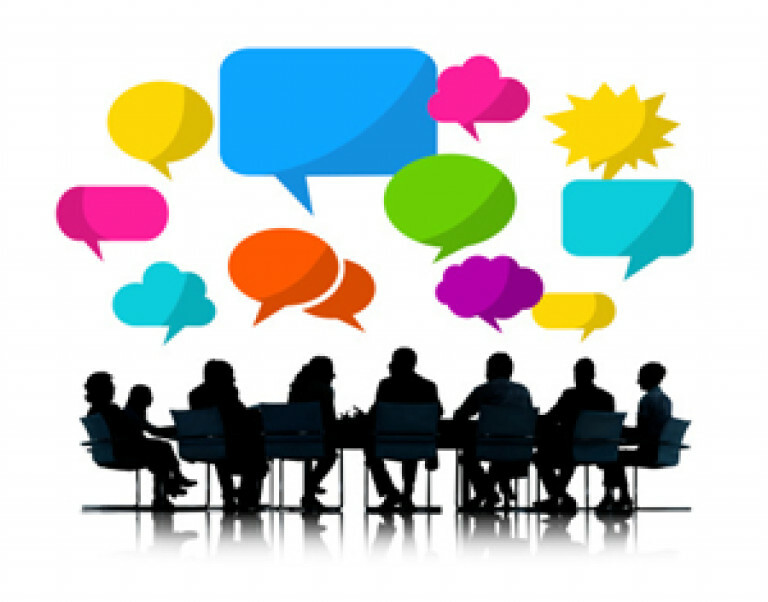 Communicate effectively with each other - to do this, members within the team must openly share their thoughts, idea and opinions with the other members of the team, as well as considering what others have to say. Clear and identifiable roles - and in these roles, everyone will do their fair share. People should understand what their responsibilities are and how they contribute to the running of the business. This creates a sense of belonging and adds to the feeling of shared purpose. 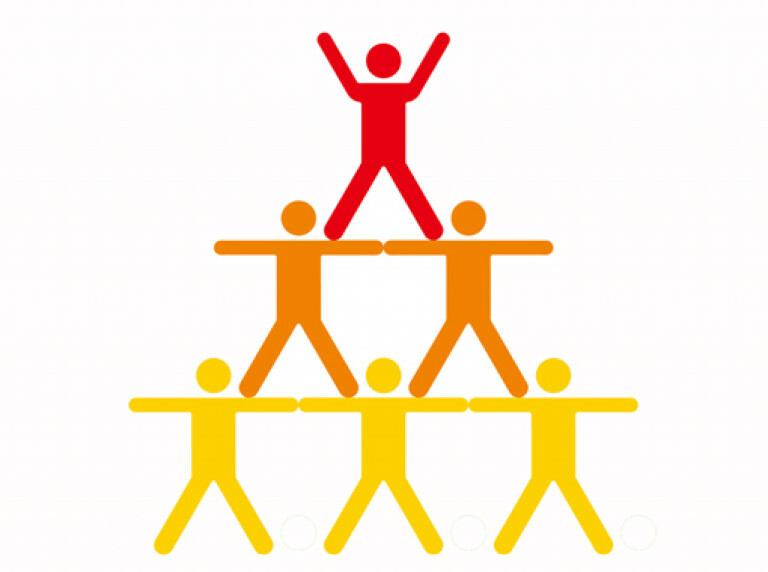 A reporting hierarchy and clear leadership - similar to the above point, all teams should have a trusting, honest and bold leader who enhances communication and creates a sense of cohesion. A clear and identifiable purpose or goal (which they are focused on) - teams based on results and outcomes will have a clear direction and a goal to work collaboratively towards. Members support each other - teams with members that are supportive of each other are often more effective because they, again, have a sense of belonging and cohesion. The skills and resources necessary - the above points are all good, but these serve no purpose if the team does not have the skills or resources available to become successful. This comes as part of hiring, team building and training programmes. 2: What Is Team Building? Before learning how to carry out team building strategies, I'll help you to first grasp a good understanding of what team building is and it's purpose in organisations. Team building is the process of turning a group of individual employees into a collaborative and cohesive team. Team building normally refers to a number of team building exercises such as a scavenger hunt or strategies that motivate co-workers and increase the overall performance of a new team. At the heart of team building is managing people, and these activities and strategies allow for each employee to be viewed as members of interdependent teams, opposed to as individual workers to form a team that stays together, work together and achieves together. There are always two types of relationships within a team: the relationship between individual team members, and the relationship between individuals and the teams as a whole - team building should aim to enhance and strengthen both of these relationships. 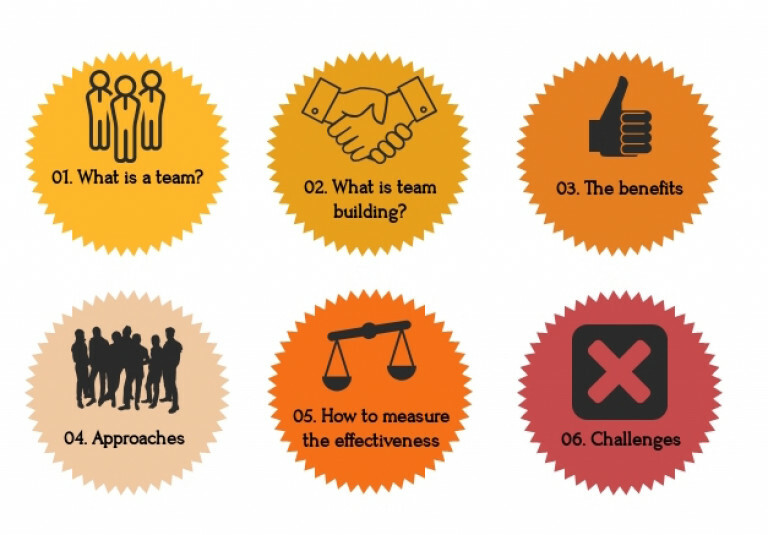 Again, team building activities and strategies can be applied to sports teams, political parties, school classes, military units, organisations teams or flight crews - but this guide is focusing on team building in organisational teams only. Process-focused tactics such as developing communication protocols, using project management software, etc. These are often called 'passive' tactics. Specific tactics such as taking part in team building games and activities. These are often called ‘active’ tactics. 3: Why Is Team Building Important & What Are Its Benefits? Prior to investing time and money into team building strategies, it will be necessary to understand the importance of it and the benefits it will have for your team. It should be fairly obvious that when you have a group of people who work well together, share the same common goals, have a sense of collaboration, have the desired skills and respect each other, that they will be happier, more successful and therefore your team's effectiveness will be increased. A Meta-analysis has found that "Team building has a positive moderate effect across all team outcomes"
Develop better communication as team building will increase psychological safety and create a friendly and cooperative work environment that allows everyone in the team to discuss their ideas more freely. 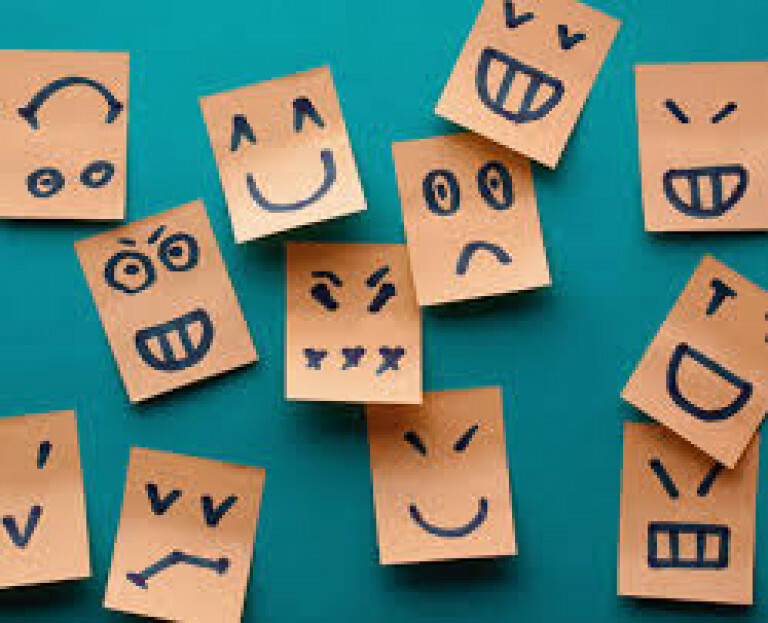 Helps people get to know each other as by improving this, everything else will increase because when people know each other well, they automatically will respect each other more, collaborate better, work better together to problem solve and express ideas more freely. 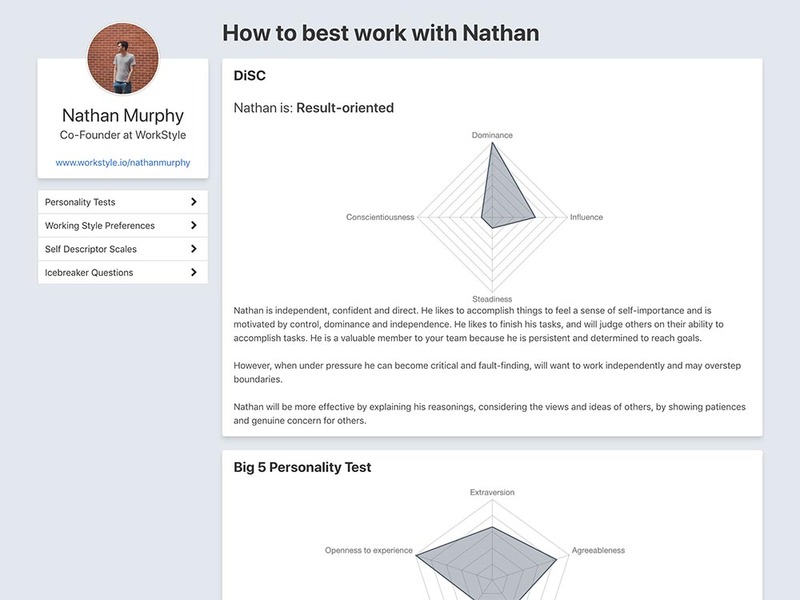 Identifies roles and responsibilities The most effective teams will have clear roles and responsibilities and a clear hierarchy. This means respect is formed and decisions and group work can be carried out effectively. Improves teamwork which is crucial in any team as good teamwork allows employees to better understand each other and their strengths, weaknesses, interests and unique working styles. Improves problem-solving and critical thinking which is essential to allow teams to work at an effective and productive pace. Develops trust which allows for ideas to be expressed and bonds to be formed, which is closely linked to collaboration and increased team effectiveness. For more on building trust within teams and the importance of it, check out this article I wrote, or this post give ideas on how to specifically build trust in teams. Improves productivity through socialising, improving bonds and making friends by using these team building activities. Morale will be increased and this will allow the team to work better to solve problems. Also, setting goals and defining goals gives structure and motivation as something for employees to work towards. Identifies objectives and goals: which will allow people to feel determined. When clear goals and objectives are set, people can track their own, and the team's progress which will allow them to feel more motivated when they see their successes. This also raises morale and creates happier employees. Allows for celebration and motivation as these team building activities can be used as ways to celebrate the team's success. Allows for friendly competition as these tasks can bring out your team competitive side, which will increase their productivity on projects. Now its time to learn the different approaches to team building and the activities you and your team can use to become a better team. There are a few theories on team building strategies, and many of them overlap but the most popular team building model/theory is that introduced by Eduaro Salas in his Handbook of Human Factors and Ergonomics Methods. The first step is to emphasise the importance of both clear objectives and individual and team goals. This approach is supposed to define a sense of success, failure, achievement of goals and allow them to measure their own success. Goal setting will only be effective when the members of their team work together to identify how to achieve goals and how to measure their success and failure in reaching that goal. These goals and objective set by you and your team should be 'SMART goals': specific, measurable, achievable, realistic and timely. Firstly, start with your team's vision and mission statement. Communicate with your team what the business's values and visions are. Then, set meaningful goals that are measurable to match these visions. You could even allow the individual team members to set their own goals that will help with reaching the mission of the company as this will make them feel more committed and important. Track the progress towards these team goals. Since the goals you've set are not only meaningful but also measurable, it is important to actually track these goals to see if they are being met - and thus, if your team building activities are working. Overall, you must always remember that the purpose of this goal setting is to give everyone a sense of ownership and purpose. When every member of a team has a sense of purpose and a way to measure their performance they feel more motivated and engaged. Don't overwhelm your team with unreachable goals in unreasonable time limits. This emphasises team members understanding their own, and the other team members roles. Along with setting these clear and clarified roles, clear expectations will also be set so that each team member will know exactly what to expect. Enhance the importance of having roles and structure. With your current team, try this activity: ask each employee to spend 10 minutes or so thinking about what their role is, and what responsibility comes with this and ask them to write it down. Then, place every team members name in a hat and ask each individual within the team to pull a name out of a hat - whatever team members name a person gets, they must write down (give them another 10 or so minutes) what they think their role is, and what they think this entails. Everyone must then compare notes to see whether there is a major difference between what each individual believes each role is. At the end of this task, create a 'team interaction map', in which you create each role as a circle and outline what their responsibilities are, and how these relate to the other roles responsibilities. This activity is a great interactive way to allow for each team member to realise exactly what they do, and what others do. Determine the desired outcome - What is the team supposed to deliver? Map out the action steps needed. Decide who will manage the work in each step. Enlist the people needed (including specialists) to complete the work in each step. Overall, setting and clarifying clear roles will reduce the amount of vagueness within the team. If team members know precisely what they have to do and who they have to do it for, it becomes much easier for them to do it and for them to complete their own responsibilities. Combined with goal setting, role clarification gives everyone on the team a clear sense of purpose. Involving team members in action planning so that every single member of the team knows what possible problems will need solving at what stages. Developing stronger relationships within the team members so that they can trust each other's judgment when doing a problem solving activity. Improving communication will allow the team members to freely communicate their ideas about solutions to each problem, allowing problems to be solved quickly and more effectively. Creating small victories, especially in teams that are unfamiliar with working together. Select smaller initiative and let the group find the answers to the problems (do not give them the solution) and then as the group begins to collaborate better, give them some harder challenges. Let the whole team carry their problem from identification to resolution and solution. This will also show that you trust your team, and they will want to solve more problems in the future. Teach your team how to frame issues. This is a technique that encourages your team members to look at a situation from multiple perspectives. Teach your teams to frame issues from multiple perspectives: positive, negative or neutral, and then encourage them to develop unique solutions for each frame. Encourage the team to draw upon your help in removing obstacles or securing needed resources. Part of your success in strengthening your team’s problem-solving skills is to remove yourself as a critical part of the solution development process. Set high expectations in order to challenge your team to solve problems as effectively as possible. 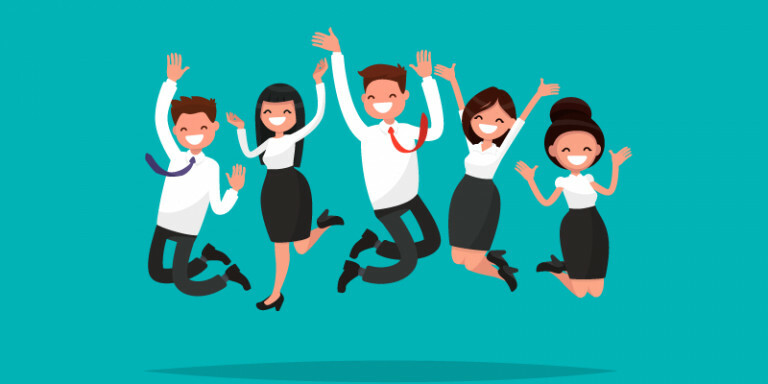 Celebrate often as this will highlight the team's accomplishments and is a powerful reinforcement for the benefits of working together to solve problems. Perhaps the most important approach, this emphasises increasing teamwork skills such as receiving and giving support, communication and sharing. This will reduce interpersonal conflicts, which will make teams more effective and allow everything else that I've spoken about to fall better into place. There are many ways to do this, some will be passive and some will be active. Head to this article that I wrote that gives you 20 team building inexpensive and fun team building ideas that will improve interpersonal relationships within your team. This framework by Salas is, of course, only one framework and there are other popular models that you can incorporate into your team building activities. Forming: This is in the early stages when the team is assembled and the tasks are allocated. The team members tend to behave independently and although goodwill may exist they do not know each other well enough to unconditionally trust one another, so team building will be important at this phase. Time will mostly be spent planning, collecting information and bonding with one and another. Storming: Teams start to address the tasks that have been set. At this stage, they may compete for power and hierarchy and if this stage is badly managed it can lead to destruction for the team. This is when it is important to outline and create clear and clarified roles and responsibilities within a team. Norming: This is when the team move towards harmony and will begin to agree on moves and values by which they will operate by. 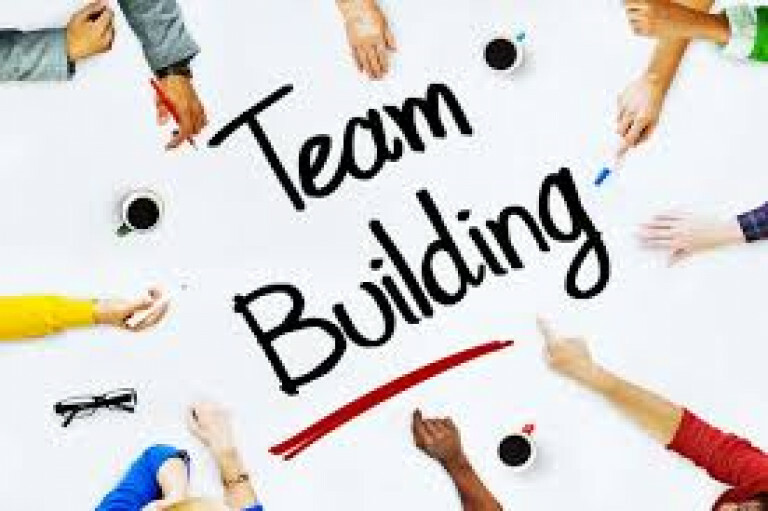 If the early stages of team building go good, the group will be beginning to trust each other and accept the vital contribution of each member. The risk here is that teams become complacent and loses their creative edge or drive, so it is important to keep them motivated by allowing them to solve problems and strengthening their interpersonal relationships. Performing: This is when the team is strong and completing their tasks. If team building activities have been effective then the team will be strong and cohesive, teams at this stage will have a clear vision, focus on their goals, have clear roles and tasks are delegated effectively. For a more detailed insight into the stages of team development, check out a recent post of mine. As I mentioned earlier, there are also a few different types of types of activities (such as the egg drop, barter puzzle or blind drawing). The best team building programmes will include a mixture of both passive and active team building activities. Active team building is carried out through various activities, tests, team meetings, training programs or assessments. Stage One – The Initial Push: at the start of the programme there will be lots of positive energy and you should see a dramatic increase in productivity and engagement from all employees. However, although it will be nice to see that your efforts have worked, this not a sustainable increase and this increase will start to drop off. 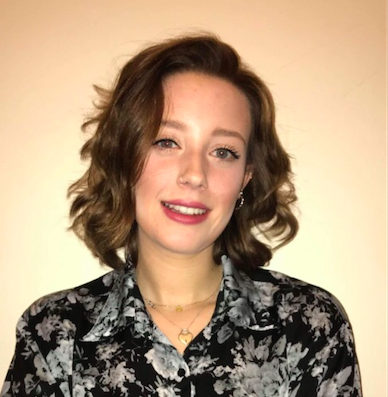 Stage Two – Settling Into A Groove: you will begin to see how much improvement you're actually getting as a result of team building activity as the employees begin to settle into 'realistic' workload. Stage Three – Sustaining The Momentum: a month after team building takes place, tale some more readings to see how much sustainable productivity the experience has generated. Track your results from the starting point by creating graphs to show the progress your team has made. Graphs can be easily visually interpreted, so it will be easy for both you and all your team, to see when you're improving the most and when you're improving the least. Finally, ask your team how they feel. You can also implement icebreaker games which help with team bonding. This will provide you with the most valuable, useful and insightful information as to how your team feel the team building activities have changed their effectiveness. For other ways to measure the overall effectiveness of your team, head to this post. You and your team will be presented with challenges when implementing team building strategies. This chapter explains what these challenges may be, and how to overcome them. 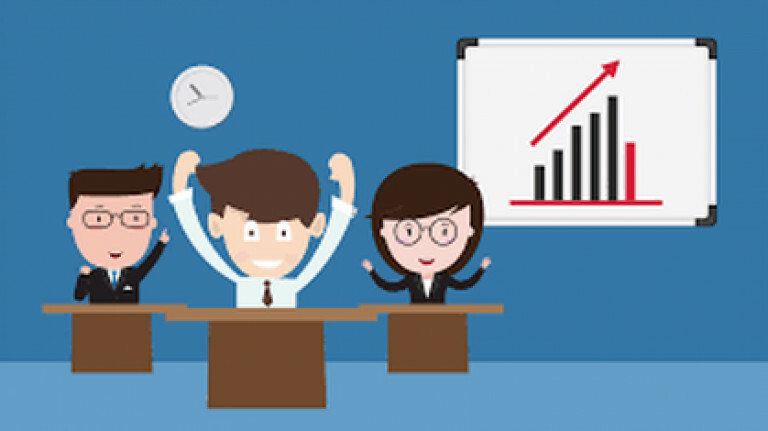 Some employees may feel patronised by team building activities. They may feel that you are undermining their abilities, or over enhancing yours. To prevent this, explain to your team why these activities are taking place, do not abuse your power and ensure that all the leaders are getting involved in the same tasks as everyone else. There may be a learning gap that is made obvious or enhanced more in team building. To prevent this, ensure that all employees receive the same amount of help and that the pace at which the activities are carried out on is suitable for everyone. Embarrassment may play a factor as not everyone wants the attention drawn to them. Often, people need time to get comfortable with team building activities and having attention drawn to them, so to help with this embarrassment factor, allow time for people to adjust to taking part in these activities and if people feel very embarrassed or intimidated, allow them to set some tasks out. Sometimes these activities and tasks can cause confusion between socialisation and team building. 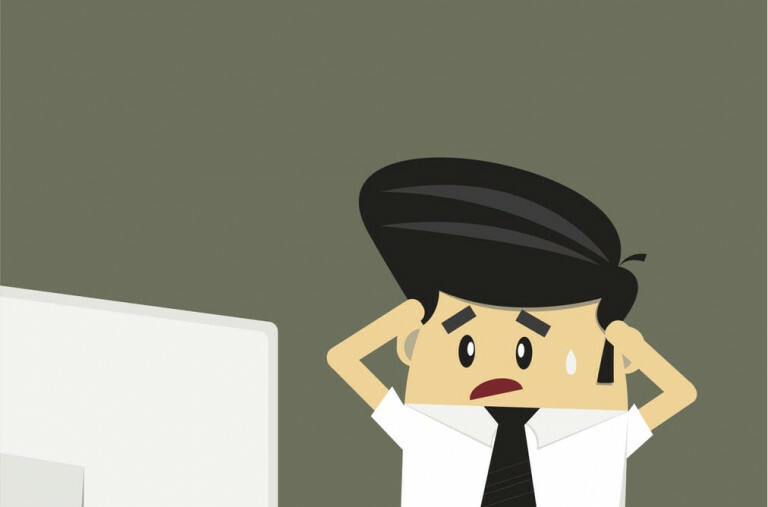 To prevent this, ensure that all team members are clear on the purpose of the activities and provide other times to be sociable, for instance, staff parties or arranging team activities. Often implementing team building activities can be timely and sometimes costly. There are inexpensive activities and strategies that can be implemented, and often some short activities can be found. In order to ensure that these activities are worth the money and time, ensure that the activities are effective by measuring the results. Unfortunately, some people just don't work well together and the best way around this is to just keep implementing team building activities to help people best understand each other's strengths and weaknesses so that they can work as effectively as possible together. That concludes our 2019 edition on team building. I hope you found a lot of value in this incredibly long guide! Feel free to leave some comments and suggestions on team building below.